Is the Fujifilm X10 good for Street Photography? 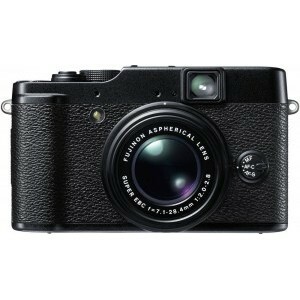 Fujifilm X10 has a score of 84 for Street Photography which makes it an EXCELLENT candidate for this type of photography. It will satisfy all your need in Street Photography, no need to look further for other cameras. You can use the manual focus mode of your camera to Zone Focus which is a popular technique used in street photography. Wideangle is used more common then the tele angle in street photography. A larger aperture will give you extra shutter speed without boosting the ISO in order to reduce blur in low light conditions which is a common scene in street photography. Having a good wide angle coverage becomes very important in street photography. Small body of Fujifilm X10 will get less attention from the people in streets and give you an amateur look, which is indeed an advantage for street photography.